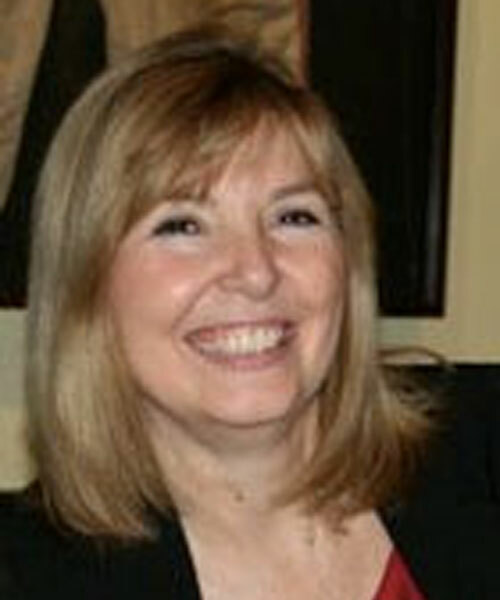 Maureen Dorgan Clemens MS, LCPC, CADC, CPDC is an Executive Coach and consultant who works with physicians, clinical teams and administrative leaders in order to increase effectiveness in the areas of leadership, communication and team work. Maureen is a Certified Physician Development Coach, has a Master’s degree in Clinical Psychology (MS), and is a Licensed Clinical Professional Counselor. She has earned a Physician Development Coach Certification from the Physician Coaching Institute. Maureen is also certified to administer and debrief DISC assessments as well as 360 Degree Feedback. She utilizes other tools such as Emotional Intelligence (EQ) and leadership assessments. Maureen is a certified Alcohol and Drug Counselor and holds a certificate in Human Resources.